The EyesOn Design lifetime achievement award is probably the most coveted prize for car designers. Unlike most auto design prizes, it is not adjudicated by design commentators, journalists or critics. Rather, the world's best car designers, all past winners of the award, are the judges. Winners include Marcello Gandini, former chief designer of Bertone and of the Lamborghini Miura and Countach, and Bruno Sacco, the great Mercedes-Benz design classicist. We find Tom Gale, creator of so many daring '90s Chryslers including the Dodge Viper, and Peter Schreyer, the most important German car designer of the past decade. It was Schreyer who made Kias and Hyundais desirable. He transformed them from lumpy eyesores into stylish alternatives to European and Japanese cars. Chris Bangle's inclusion may be more controversial. He was once widely regarded as the antichrist of car couture as he 'flame surfaced' previously genteel and graceful BMW saloons. In retrospect we see he modernised BMW design and is probably the most influential car designer of this century, pioneering the 'surface entertainment' now common from Mitsubishi to Mercedes. 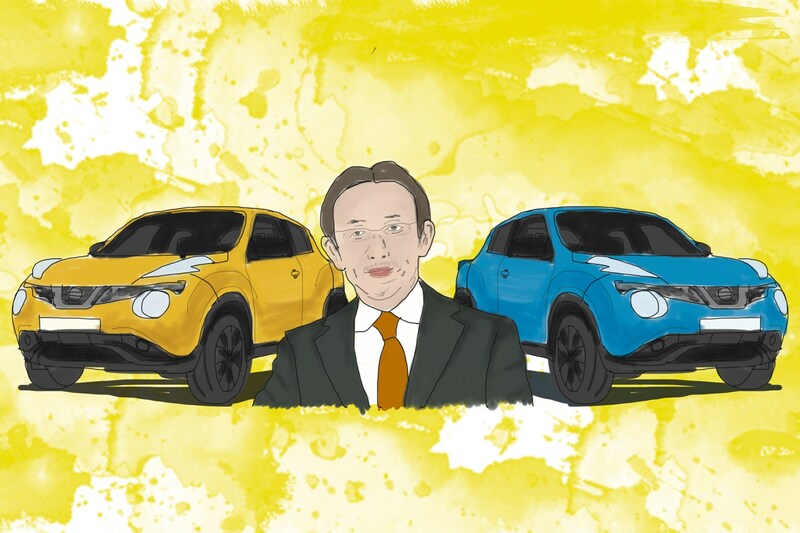 The inclusion of Patrick Le Quément, the visionary ex-Renault design director, is obvious. Other past winners include Giorgetto Giugiaro and the late Sergio Pininfarina. So when this elite group salutes you, it's fair to assume you know your E-Types from your Allegros, and your Dinos, DSs and D-Types from your PT Cruisers and Pontiac Azteks. Only one Japanese designer has won the award, Nissan's Shiro Nakamura. Now when you look at the latest tangle-of-angle Lexus SUVs, over-ornate new Hondas and fussily styled Toyotas, it is perhaps no surprise that Japanese winners are rare (although Mazda's design chief Ikuo Maeda is doing great work). Shiro retired from Nissan at the end of March and will now have more time playing bass in his jazz band and making violins, a hobby. He'll get to play his cello more, too. No doubt he'll also pick up some juicy design consultancies. I had dinner with Nakamura in Tokyo a few days after his retirement was announced. We dined with Patrick Le Quément, who recommended Nakamura to Ghosn as the man who could revolutionise Nissan design. Now I don't pretend to like all recent Nissans. Rather, what I admire is the astonishing variety and boldness of these Shiro-era cars. Many have defined sectors and changed the car industry. They include the cartoonish but globally successful Juke. There's the influential Qashqai that pioneered the modern mid-sized crossover. 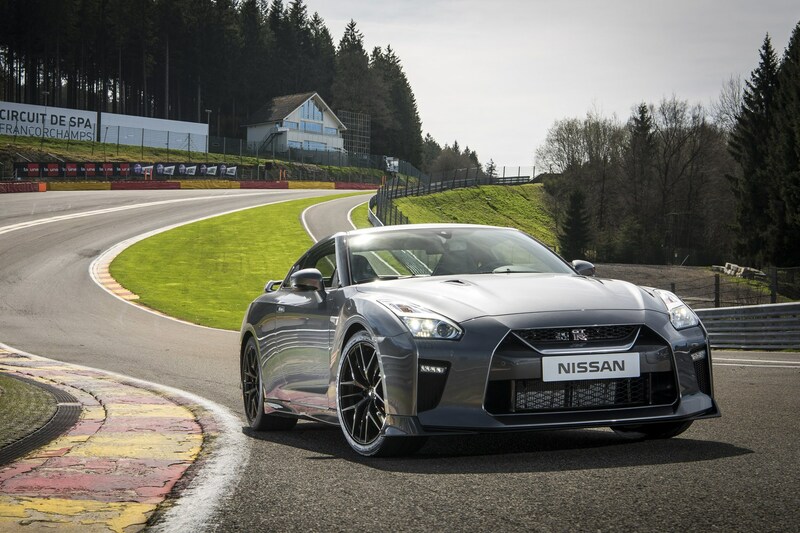 We see big front-engine muscle cars (the wonderful GT-R) and stylish sportsters such as the 350Z. (This was Shiro's first Nissan and signal of the transformation to come.) We see the strange but practical Cube (popular in Japan) and the Leaf, the first modern electric car from a mainstream car maker. 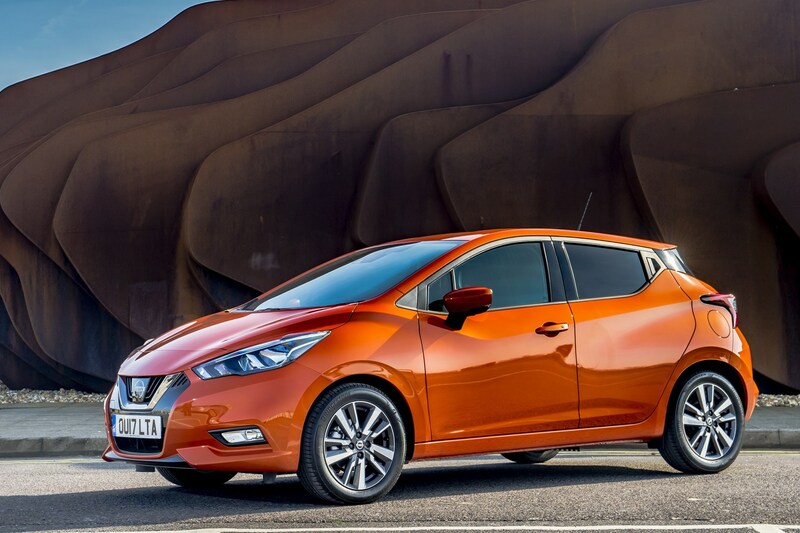 The new Micra is one of the finest looking superminis. Plus we find some highly original concepts. I particularly liked the Pivo 2 electric runabout. Its rotating cabin and 90-degree pivoting wheels gave unsurpassed urban manoeuvrability. Shiro loves London. When he searched for a location for his European design HQ, he chose a former British Rail maintenance depot in Paddington. Nissan remains the only major car company with a large London studio, the only auto company to benefit, day-by-day, from the cultural richness and stimulation of Western Europe's biggest, most vibrant and most diverse city. 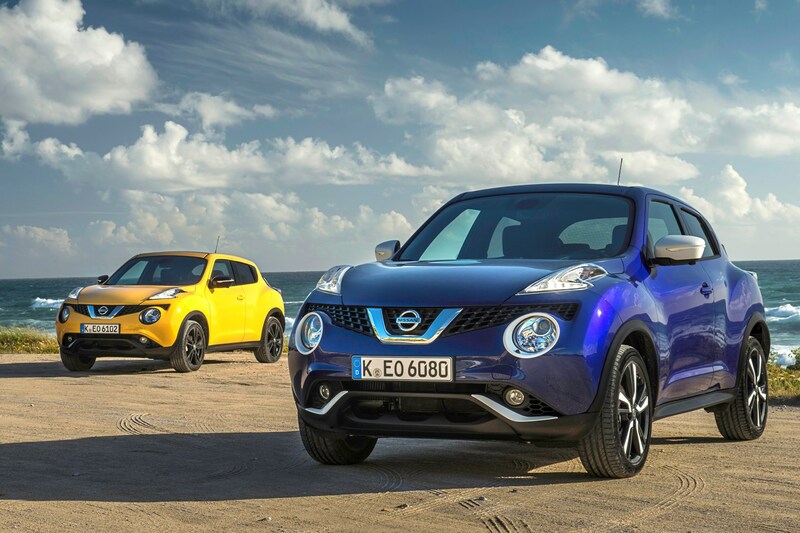 It can't be a coincidence that the two most successful Nissans of the past decade, the Qashqai and Juke, were both Paddington proposals.